American wine exports to China rose in the first half of the year despite increased import tariffs the Chinese government slapped on American wines, and threats of additional retaliatory tariffs, as the world’s two largest economies trade threats. According to a press release from the San Francisco-based Wine Institute, American wine exports to China grew by 14% to US$38.4m from January to June, compared with the same period last year, even after China imposed an additional 15% import tariff on American wines earlier this April. In April, China imposed an additional 15% import tariff on American wines as part of its retaliation against the Trump administration’s decision to levy tariffs on about US$50 billion worth of Chinese imports on aluminum and steel. Although the institute claimed the increased tariffs’ impacts are limited, the effects are expected to play out in the second half of the year. 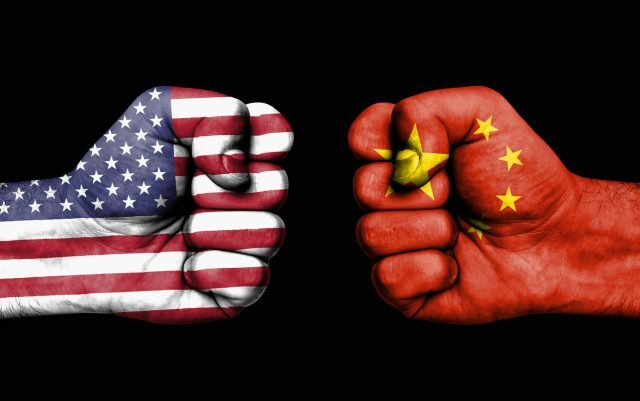 In August, China threatened to impose an additional 25% retaliatory tariff on US wine exports in response to a US government proposal to increase tariffs on imports of Chinese goods related to intellectual property. On top of import tariffs, imported wines to China are also subject to VAT and excise tax. This proposed tariff on bottled wine would be added to the 15% retaliatory tariff for US government actions on Chinese steel and aluminum imports enacted in April. Bulk wine imports would face an additional 10% tariff. The retaliatory tariffs could go into effect if the U.S. places additional tariffs on Chinese goods entering the US market. Despite the threats, the institute expects the demand for American wines from China to increase with supporting promotional activities such as California Wines educational masterclasses in several second- and third-tier cities throughout China, and a Greater China Vintner Tour in October with stops in Hong Kong, Macau, Guangzhou, Shanghai, Chengdu, Wuhan, Taipei and Tokyo, in addition to a strong presence at the ProWine China trade show in Shanghai on 13-15 November, and also at the Tang Jia Hui Trade Show in Chengdu March 26-28, 2019. Total US wine exports worldwide were up 2.7% by value to US$708 million through June 2018. By volume, exports are up 1.7% to 21.3 million cases for the six months. About 90% of wines produced in the US are coming from California.